I had an amazing experience working at Trucker Huss over my 2L summer. 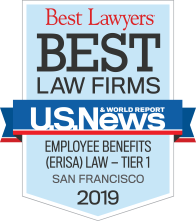 There were a range of interesting assignments that allowed me to gain a better understanding of ERISA and the field of employee benefits. The staff and attorneys cultivated a collegiate and supportive culture, and were always willing to explain relevant legal principals and answer any questions I had. 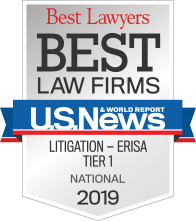 I’m grateful that I learned early on in my legal career how valuable it is to work with a talented and professional group of individuals. After graduation, I am excited to begin my legal career with Trucker Huss.